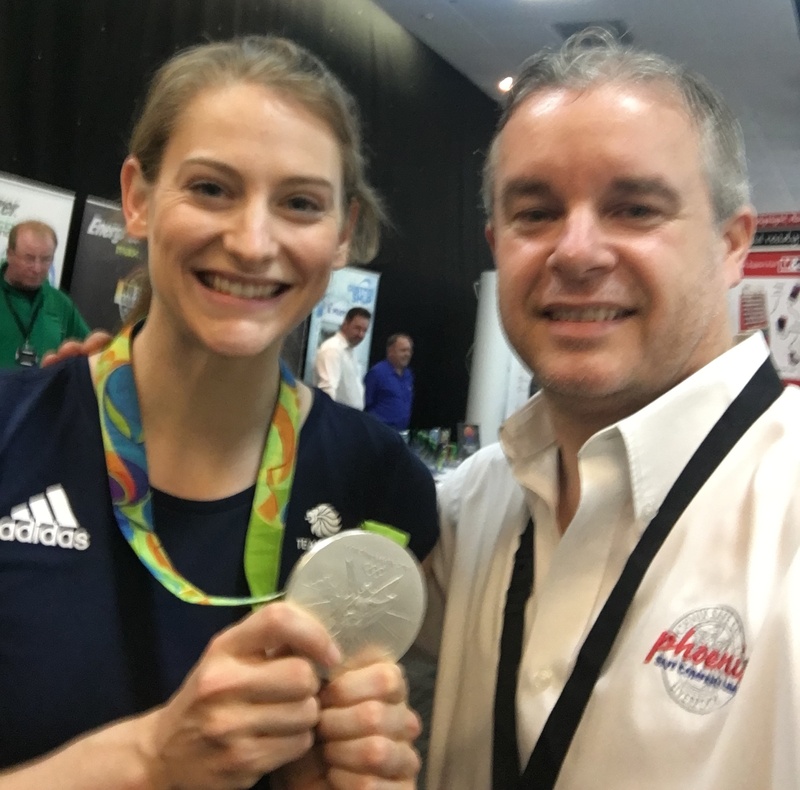 UK Sales Manager Leon was lucky enough to meet an Olympic medal winner at todays Integra Conference. 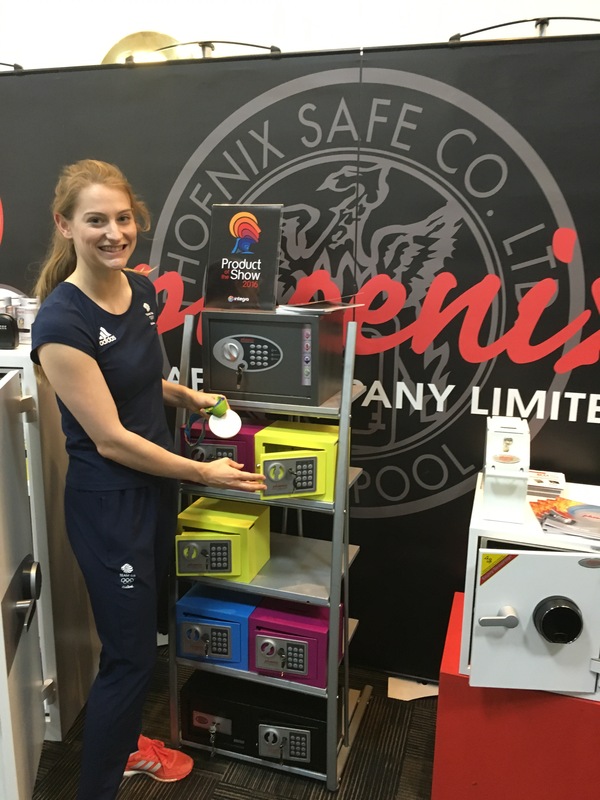 Gymnast Bryony Page became the first British woman to win an Olympic trampoline medal by claiming silver in Rio. So what did Leon do? He gave her a Phoenix Safe to store her precious Olympic medal in of course!